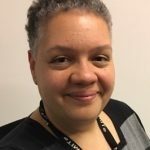 Curriculum Manager Pilar Quezzaire discusses the revised framework of programme standards and practices: how it differs from its forerunner and how it supports schools. Why a revised IB framework? Starting in 2014, discussions across the IB explored how the standards and practices might better capture the range of practice in IB schools and provide a growth-based approach that would fit well in new and mature IB schools. We asked ourselves whether we could create standards and practices that were easier to understand and use, while also encouraging schools’ development. Schools told us they wanted an evaluation process based on standards and practices that would help them become better IB World Schools. So, we added clarity and clear requirements, while indicating aspirational practice and defining responsible actors and expected outcomes for each practice. How did schools indicate their needs? The IB conducted comprehensive research involving focus groups, listening sessions and surveys that asked IB practitioners what they thought standards and practices could do. Was it possible to strengthen our relationship with schools through standards and practices? During authorization, we know schools gather evidence around specific questions, mainly related to compliance. But many mature schools thought the process offered opportunity to combine ‘this is how we are growing as a school’ with ‘this is how we are validated.’ They preferred an evaluation process tailored to what they were doing; more developmental in nature. This aligned with the IB staff’s wish to create a framework that was more brand-worthy and that could promote synergies with schools. A research summary, called Curriculum review summary—reviewing Programme standards and practices: research and design activities, can be found on the programme resources centre for those who are interested. Take us through the structure of the framework revision. The revised framework groups practices into four categories and provides a snapshot of a school’s ecosystem. 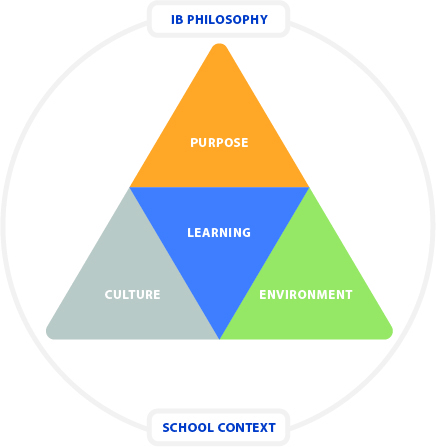 A school’s purpose is captured in its philosophy, its mission, its strategy and values. The environment includes the physical, virtual and human resources that make up the school. The culture includes policies and their implementation. These elements come together to enhance learning, the fourth element of the framework, which includes the curriculum, approaches to teaching and learning and approaches to assessment. Imagine a school that builds a purpose, creates an environment to support that purpose, creates a culture including policies that outline its purpose and that order the environment. The outcome is learning that aligns with IB philosophy and pedagogy. What steps can a school take to introduce the revised framework to its community? Explore the resources on the programme resource centre. Our early release of the standards and practices is meant to provide schools with the tools needed to support understanding of the shift in our approach. A two-minute video (Programme standards and practices: helping schools grow) presents the new framework and shows how it captures a school’s ecosystem. These resources enable all members of a school community to see themselves in the framework and to understand their school as an ecosystem. 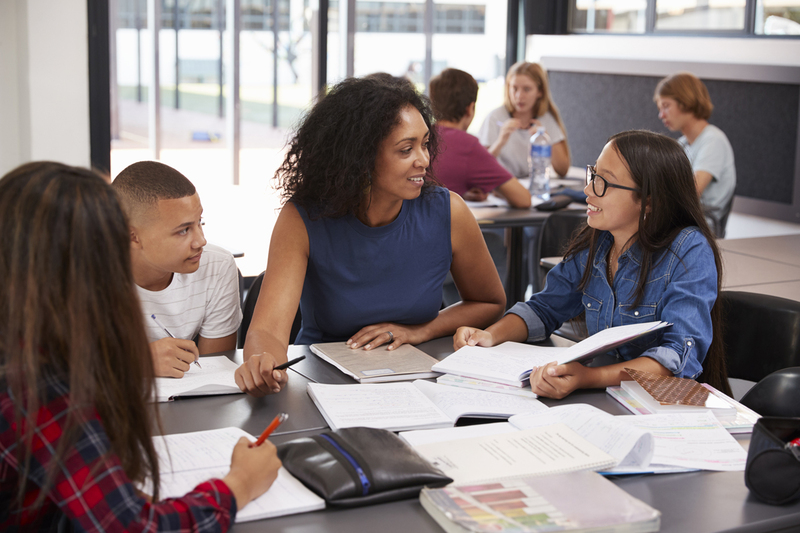 A coordinator can play a pivotal role by asking, ‘how do you fit into this as teachers, as students, as pedagogical leaders?’ Depending where the school is in its life cycle, any school leader can use the framework to help community members better understand how IB programmes encourage school growth. Schools can then begin to explore activities that help them transition over the next few years. For instance, there might be interest in looking at how the new framework supports a school’s strategic goals or areas of focus. For those IB educators who wish to go deeper, the programme resource centre will feature practical tools: a glossary and annotations of the standards and practices framework. In 2020, we plan to add illustrations of how some schools are using the framework in practice. How will a school know if its exploration is successful? Exploration of the framework is successful when the school conversation moves beyond a focus on compliance to a focus on the standards and practices and how they guide learning and teaching. For example, requirements for academic integrity might be implemented across a school in several ways to ensure their effectiveness. A school can make any number of choices and say, ‘this is what it’s going to look like for us.’ The 2020 framework is flexible so that it can be implemented in many school contexts. It sets clear expectations to ensure the quality of IB programmes wherever they are offered. Are you an IB educator? Log into the programme resource centre to see the framework and related documents.